Visiting a new place is exciting but there’s always so many options that sometimes its hard to decide what to do. Here are my seven must do’s on your next trip to Morocco! usually used to celebrate holidays and special days like weddings hennas are beautiful hand drawn designs onto your skin that are semi permanent in black, green, or brown. tajine dishes are slow-cooked savory stews, typically they are made with sliced meat, poultry or fish combined with vegetables, Spices, nuts, and dried fruits. Common flavors include ginger, cumin, turmeric, cinnamon, and saffron. 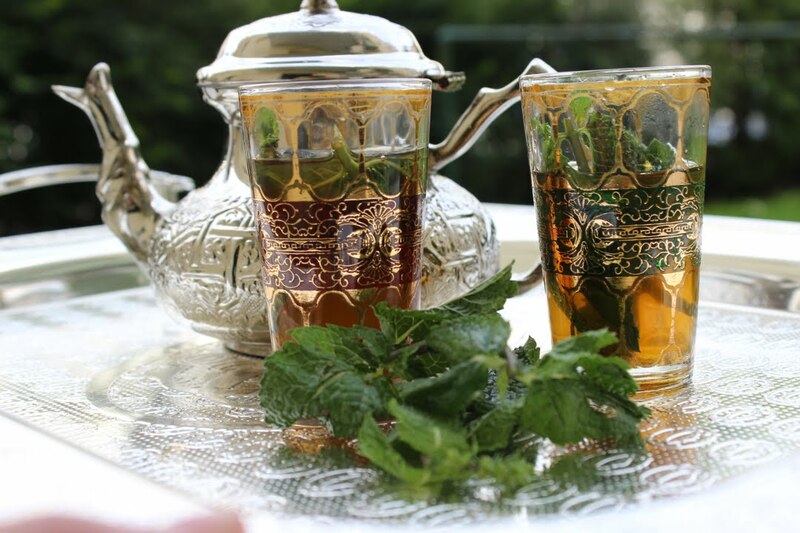 Nana tea is a traditional moroccan tea made from a base of very hot sweetened green tea which is then poured over fresh mint leaves, some will add a touch of rose water. You don’t have to go on a 4 day track through the middle of the Sahara to get this experience! for just $35.oo you can Explore the desert and Palm Grove of Marrakech from a camel’s back, see traditional villages and Observe local Marrakech natives in their daily life! Book your tour here! Sleep under the stars in a desert camp again you don’t have to travel for 3 days to get to this chic glamping site. It’s just 30 minutes outside of Marrakech. I present to you the stone desert camp Scarabo! Do a ritual Hammam Moroccans typically do this ritual once a week which includes being scrubbed down from head to toe in exfoliating african black soap, which is then followed by a steam. visit a medina Get lost in the narrow winding streets of a medina and shop to your hearts desire. They are filled with food, clothing, shoes and my favorite… home goods!